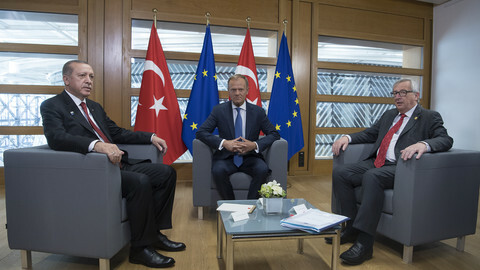 The budget vote, in the European Parliament in Strasbourg on Wednesday (25 October), is to cut €50 million from Turkey's pre-accession funds for 2018 and to freeze a further €30 million pending improvements in the human rights situation. 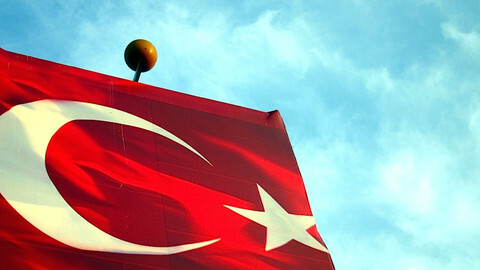 "Turkey is going to a direction that is the very opposite of EU standards," Siegfried Muresan, a Romanian centre-right MEP who is spearheading the cuts, told EUobserver. He said the vote was a foregone conclusion. 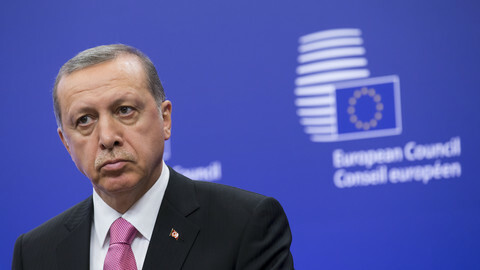 "The idea will go through … there is no way around cuts for Turkey," he said. 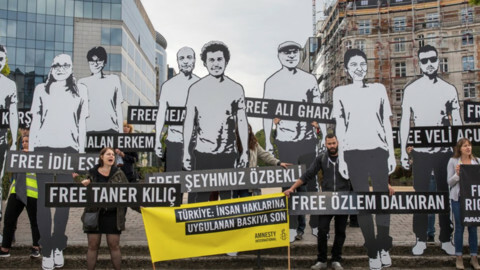 The vote comes the same day that Turkish authorities start a trial against 11 human rights defenders, including Idil Eser, the Turkey director of Amnesty International, a British NGO. The defendants stand accused of terrorism - a charge that could see them jailed for 15 years. "This is ridiculous and simply not true … These people were peacefully protecting other people's human rights," Amnesty said in a statement. The EU parliament action follows a debate on Turkey by EU leaders last week. An EU official at the time told this website the European Commission would put forward its proposal on even deeper cuts to Turkey's EU funds in the "coming weeks". Wednesday's €80 million cut-and-freeze comes out of a €217 million budget line for 2018, designed to promote "political reforms" in Turkey. 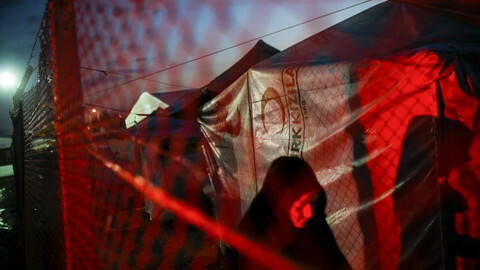 Turkey currently receives a total of around €630 million a year in pre-accession aid. EU states have also promised to pay a further €3 billion in 2016 and 2017 as part of a deal for Turkey to stop refugees from going to Greece. That money was meant to go directly to charities and NGOs, bypassing the Turkish government. 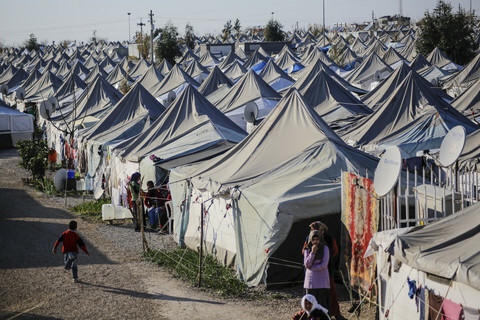 But an EU source told EUobserver that €660 million of it is already being funnelled via "Turkish institutions" in the areas of health and education "for reasons of efficiency and effectiveness". The migrant deal expires at the end of the year, but if it is renewed the EU aims to pay a further €3 billion for next year. Asked if the €80-million decision amounted to little more than a symbolic sum, Muresan said: "The cut is significant". 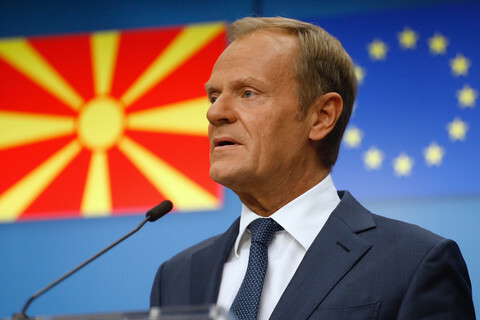 He said it was "possible" that some of it would be reallocated to pro-democracy NGOs, the same way the West used to support activists in eastern Europe in Cold War times. Turkey's crackdown has seen more than 50,000 people detained, amid reports by Human Rights Watch, a US-based NGO, of police torture. It has also seen Turkey seek the extradition from EU states of people whom deemed to be plotters or sympathisers of last year's failed coup. Speaking in Athens on Tuesday, Turkish foreign minister Mevlut Cavusoglu urged Greek courts to hand over two soldiers who had fled to the country. "We would not want our neighbour, Greece, with whom we are improving our ties, to be a safe haven for Gulenists," he said, referring to Fethullah Gulen, a US-based opponent of Turkish leader Recep Tayyip Erdogan. Cavusoglu said Erdogan was "greatly disappointed" that Greek courts had earlier declined to extradite eight other Turkish soldiers. Nikos Kotzias, Greece's foreign minister, said Greek judges had acted independently of the government. He said their decisions had to be respected even if "it doesn't please some"
Kotzias spoke despite the fact that, just last week, 1,194 people arrived on Greek islands from Turkey, amid concern that Ankara might use migrants to put pressure on the EU. Speaking to CNN on Wednesday, Orhan Pamuk, a Nobel prize-winning Turkish writer who also lives in the US, urged the West not to give up on Turkish people. 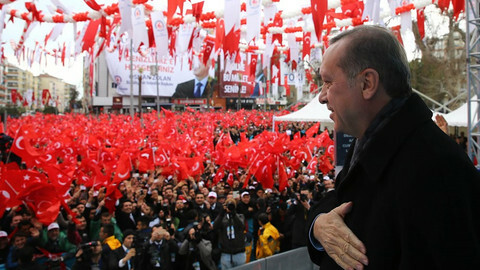 "Don't forget that 49 percent of Turkish voters voted for … what we today call the liberal values of Europe," he said, referring to a referendum, in April, on boosting Erdogan's constitutional powers. "Turkey is not only Erdogan's party. There is 49 percent of Turkish people who said no to him," Pamuk said. Turkey's envoy to the EU says accusations that Turkey stifles free press are "false claims". 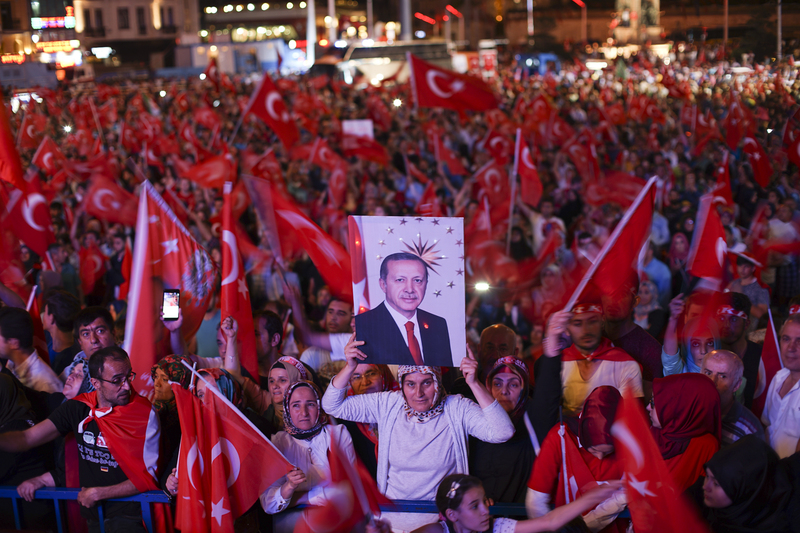 Killing the prospect of Turkey's EU membership would be a grave mistake. Achieving broader convergence on trade would be the ideal option. The chair of Amnesty International Turkey could be jailed for 15 years on Wednesday for alleged membership of a "terrorist organisation". No evidence of any criminal wrongdoing has been presented.